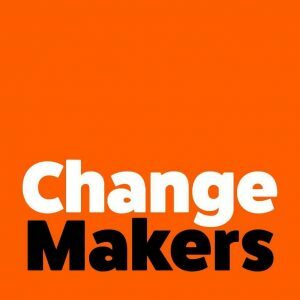 The ChangeMakers podcast is short series podcast that tells stories about people who are striving for social change across the world. This post introduces the series and includes the catalogue of episodes. The big organising approach utilised in the Bernie Sanders campaign offers several valuable rules to scale up your efforts, empower members and supporters, and catch the fire of momentum. Hear from Becky Bond, co-author of Rules for Revolutionaries. The story of the powerful #FeesMustFall student movement in South Africa. When a growing movement of young people places itself in harms way to stop injustice, it can be powerful and unpredictable. The story of the Lady Cilento Hospital vigil which turned into a national flashpoint that overturned a decade of political consensus on Australia’s refugee policy. Remarkably, when they began the organisers of the vigil didn’t know what they were aiming to achieve. From 1979 to the 1990s Australia, Canadian and American activists took part in a series of environmental blockades to defend old growth forests, rivers and other biodiverse places. 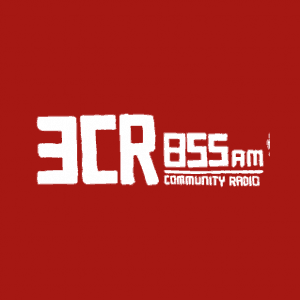 Join Iain McIntyre for a series of conversations with the blockaders who took part in these campaigns. This episode looks at how to organise genuine opposition in a place where the one thing they hate is genuine opposition. How a small protest against destruction of a local park turned into a mass movement that’s sweeping Russia. What would you do if someone wanted to bulldoze an oil pipeline through your country, threatening not just your land, but your water and air? And what if the nation backing them had a history of playing dirty? That’s the situation the people in today’s episode found themselves in. The battle over building an oil pipeline in Standing Rock in South Dakota, USA. What does it take to improve the lives of millions of people? The late Fred Hollows knew. He was known across the globe for his groundbreaking work in disrupting the global medical establishment, and his legacy lives on among the doctors he inspired. What does it take to achieve transformation at this kind of scale? In 2016, GetUp, an organisation best known for its online petitions and email campaigns, decided to go offline. They came up a strategy to remove extreme conservative politicians from the Australian parliament. One of the places they went to was the seat of Bass in Northern Tasmania. How do we overcome chronic long term homelessness? 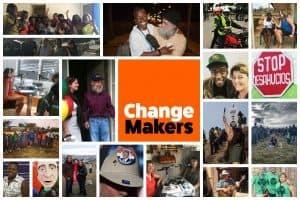 Listen to this episode about a campaign which decided to set an absurdly ambitious goal to try and solve the homelessness problem. 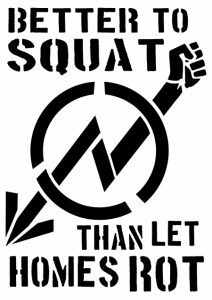 Can squatters ever hope to become land owners? Listen to this inspiring story from Thailand that shows what it takes for poor people to rebuild the city around them. 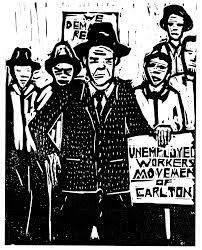 A Walking Tour of Unemployed Resistance in Brunswick, 1929-35. This walking tour visits the sites of some of Melbourne’s fiercest unemployed battles in the northern suburb of Brunswick, including pickets, occupations and protests. Iain McIntyre talks with Ian Milliss about his involvement with Sydney’s Victoria St squats. During the early 1970s this street in Kings Cross became the focus of a long running anti-development struggle that brought together long term residents, unionists and squatters in a campaign which reignited squatting across the city. 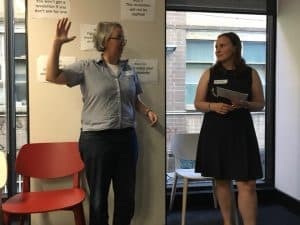 This MobLab report examines innovative volunteer engagement work by 35 organisations empowering people to scale change and win by learning and doing more. Featuring video and audio from the practitioners. 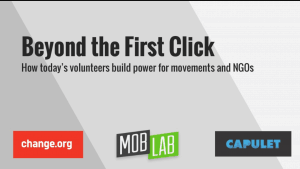 Bring People Power into your next campaign or project with MobLab’s online course. 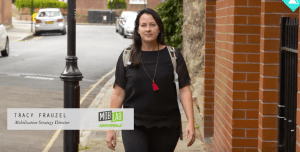 Based on the Mobilisation Cookbook, drawing on Greenpeace’s expertise, the free course covers core elements of a ‘people-powered’ campaign, when to use them and what to mix them with. Based on real-life campaign examples, you’ll also cover practical tools needed to create your own campaigns.